Want the “Cliff Notes” version? 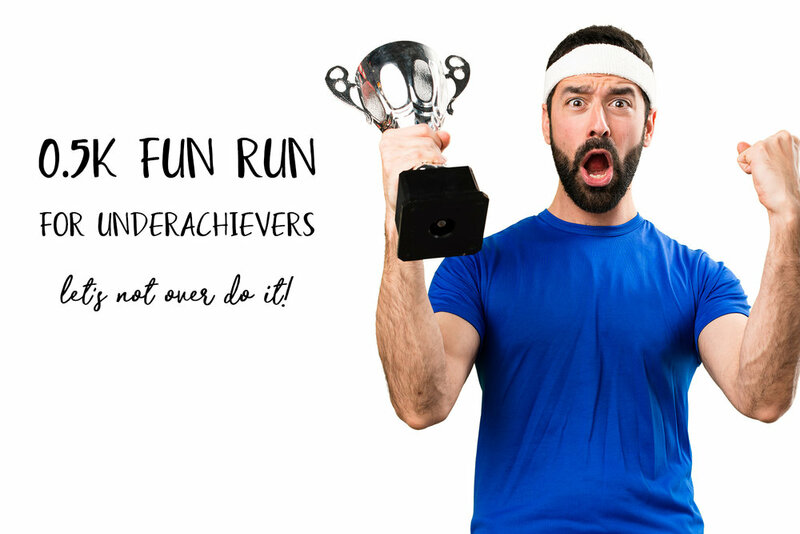 Join your fellow underachievers for a day (ok, really it’s more like 10 minutes) of blood, sweat, and tears… we’re kidding… athletic prowess, glory, and… ok, we’re still kidding. Join us for some silliness and a participation medal to raise money for the Winchendon History and Cultural Center. We’re a federally registered 501(c)(3). We run on donations and fundraising efforts. Every penny we earn goes directly toward the care and upkeep of our three historic properties - the Murdock Whitney House, the Isaac Morse House, and as of 2018, the Old Centre Church. The 2nd Annual WHCC 0.5K Fun Run will be held at 12:00 PM on Saturday, July 20, 2018 at the Winchendon History and Cultural Center at 151 Front Street. The umm, "Run" will begin at 12:00 PM sharp on Lincoln Ave between our two buildings (151 Front St and 135 Front St). We’ll have a table set up for registrations and other questions, and we will begin checking people in at 11:00 AM. The umm, "Race", will then proceed on Lincoln Ave toward Grove St. for exactly a quarter of a mile. Why? Because at the halfway point - you'll know it when you get there - there will be a break for coffee and donuts! You might be an underachiever at running, but do you overachieve at snacks? Show your stuff! When you're finished with your leisurely coffee break, you will turn around and... run BACK the way you came to finish the race in a blaze of glory. After the race, though, you can hang around, reliving the close calls, bragging to your friends, taking selfies to post on social media "I DID IT!!! I'M A FINISHER!! LOOK AT ME!!!" Now what? You're all full of adrenaline and good feels, you say? Great! Because this year? We're throwing a great big block party so you can keep on celebrating all afternoon. GALA (Gardner Area League of Artists) will be selling beautiful handmade art, and there will be live music, beer, food trucks, and the WHCC's annual yard sale. More details will become available as we get closer to July 20. If you register by July 1st, you will receive a T-shirt. This year, we're upping our game for the VIP option! The official WHCC 0.5K shuttle is… a highly decorated golf cart! If you don't want to walk all the way around the park, we'll provide you with A MUSTACHE RIDE instead.